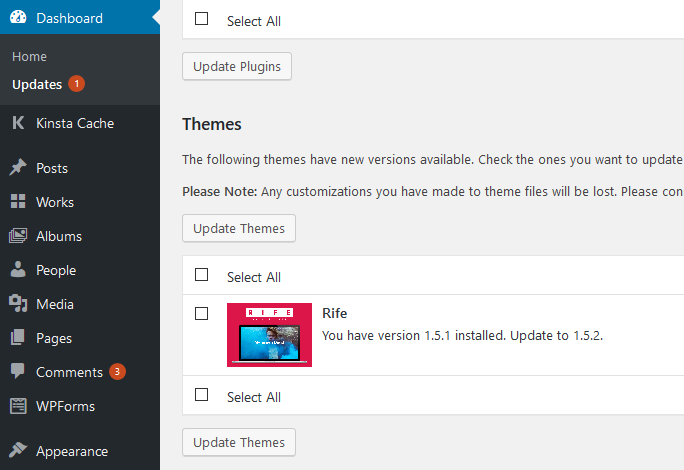 Theme support auto updates, so you just need to update theme like you update your plugins. You can do it when you feel comfortable. In case of Rife Pro you need to register license code that is still active for auto updates to work.